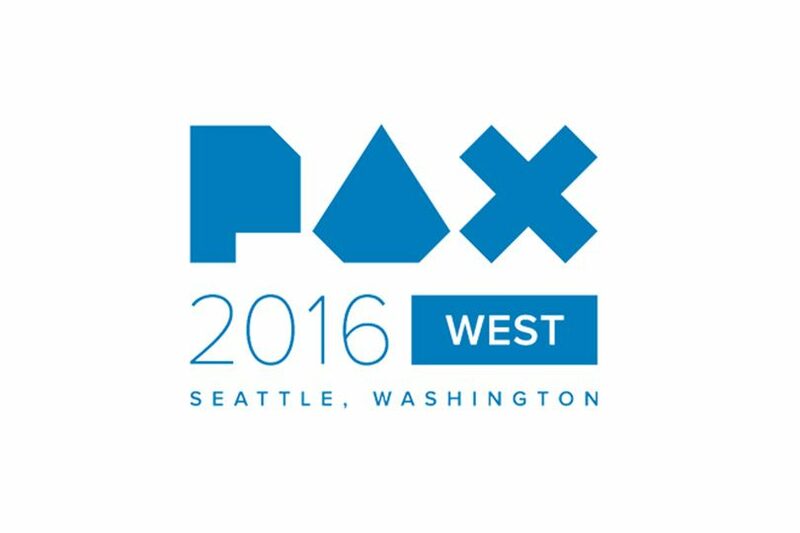 PAX West 2016 will be here before we know it and they are currently accepting panel submissions. This year they have over 100 hours of theatre content to be filled and are looking for passionate speakers to fill these slots. Click the link below fill out the form.